Not all foods are created equal, even those that are good for us. There are certain foods you can add to your diet that are powerhouses, packed full of nutrients that can fight diseases, boost energy, and help your weight loss efforts. I would like to share with you my choice of healthiest foods. Here are my top 10 healthiest foods. 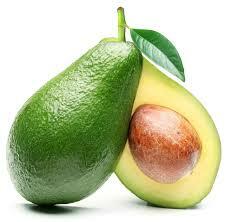 This fruit is rich in healthy fats that have been shown to lower cholesterol levels by as much as 22%. 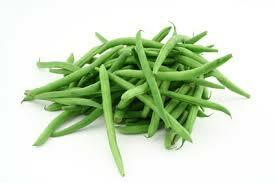 They’re also high in fiber, supplying 50% of your daily requirement, and 40% of the folate you need. 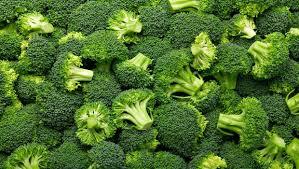 Just one medium stalk of broccoli will give you more than 100% of your vitamin K requirement for the day. It also has nearly 200% of vitamin C and a respectable amount of calcium. All of these vitamins are essential for building bones and may help ward off certain cancers. 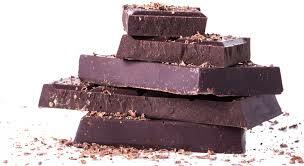 Some studies have shown that a bit of dark chocolate each day can reduce blood pressure and bad LDL cholesterol levels, while increasing good HDL levels. It’s also a potent antioxidant. Enjoy up to an ounce per day of 70% dark chocolate, but avoid milk chocolate since it’s loaded with fat, sugar, and doesn’t contain nearly the same level of antioxidants. 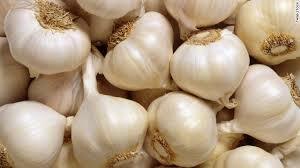 Just a clove or two of fresh garlic a day can help ward off the growth of bacteria, strengthen your immune system, and lower cholesterol and blood pressure levels. It’s also a strong anti-inflammatory. 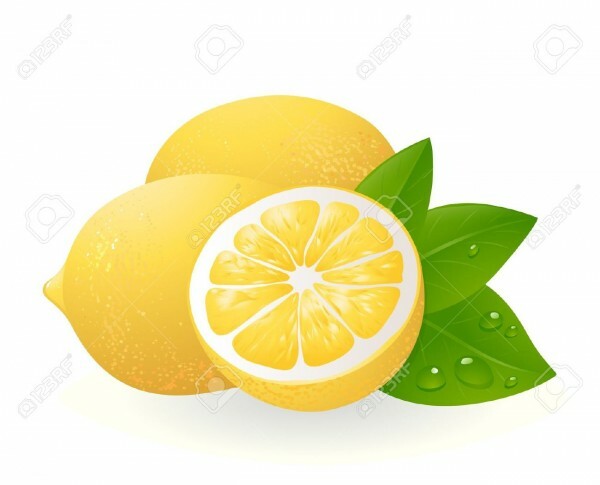 A single lemon has more than 100% of the vitamin C you need each day that can help boost your immune system, increase good HDL cholesterol, and make your bones stronger. The citrus flavonoids in lemons may reduce inflammation and inhibit the growth of cancerous cells. 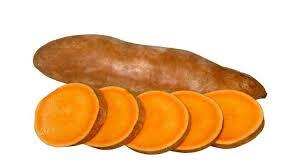 A single sweet potato provides nearly eight times the amount of vitamin A you need each day to possibly ward of cancer and strengthen your immune system. They also contain a good amount of fiber to help with digestion and elimination. These tasty nuts contain a large amount of omega-3 fatty acids that can help reduce bad LDL cholesterol. They can also play a role in lifting your mood, protecting against sun damage, and fighting off cancer. This fish is a wonderful source of healthy fats. 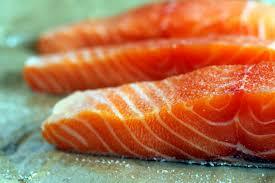 The omega-3 fatty acids found in salmon has been linked to a reduction in cancer, heart disease, and depression. Just 3 ounces gives you nearly 50% of your daily recommendation of niacin which may protect you against Alzheimer’s and increase memory function. Not only are beans cheap, but they’re incredibly good for you. Just one cup every other day may reduce your risk of heart disease by over 20% and could also reduce the risk of certain types of cancer such as breast and colon. Black beans contain the most fiber and antioxidants. 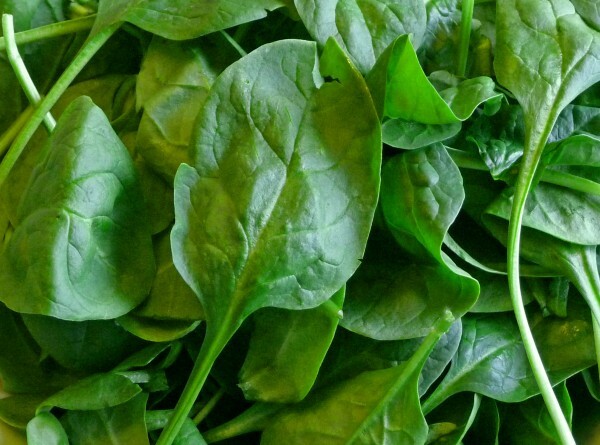 Enjoy spinach raw or lightly steamed to reap all of the benefits of the lutein and zeaxanthin it contains. These are two immune-boosting antioxidants that are also important for eye health. Research has shown it to be the most potent of all cancer-fighting vegetables. Enjoy these foods on a regular basis, adding them to your health-promoting arsenal. Sweet potatoes are just gorgeous and posting this on my blog. Well said babes, my diet needs reviewing and by the way raw spinach with cheese is delicious too. Raw spinach with feta cheese is a wonderful vegan option and extremely filling.Ever since going vegan last year, I have never looked back. I eat spinach at least twice a week and this works for me. I changed my diet since last Christmas and eat more of the super foods. I feel so good and healthy. These are all my favorites, staying on top my foods this year. Huge fan of super foods and shakes. the best way to control my weight so far. Salmon is a rich superfood and mixed with vegetables does it for me. I am subscribing to you. Deborah’s write ups are very informative and I am a massive fan. Have you though of writing a book yet?